We’re located in the city of PASADENA, CALIFORNIA. With our years of experience has made us the favorite place to buy a pre-owned vehicle. Our great inventory of cars, trucks, and suv’s makes us #1 in the industry. 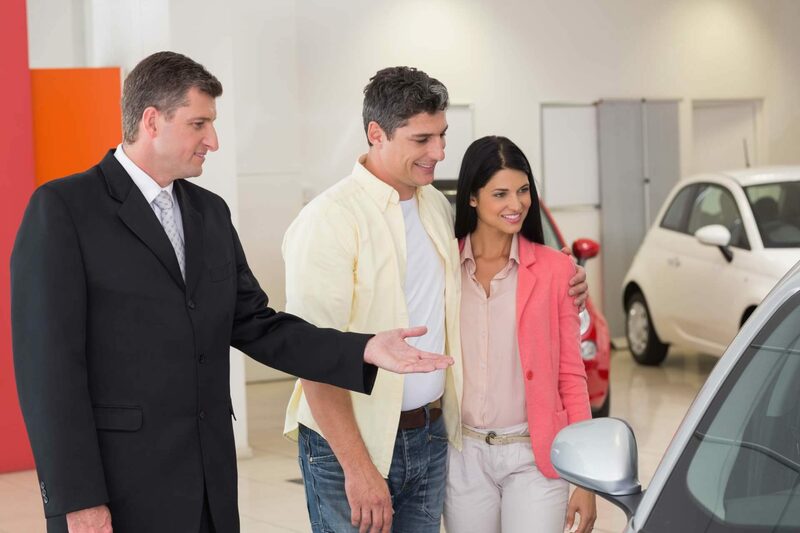 At PERSONALIZED AUTO GROUP, we devote ourselves to complete customer satisfaction. Our goal is to give each of our customers the best possible vehicle shopping experience by providing great customer service and quality vehicles. Browse our inventory online and then come on down for a test drive. Please note our low prices are firm. We continually adjust them to meet market demands. We can help with shipping to anywhere in the U.S.
Personalized Auto Group is absolutely wonderful! I can’t believe it was this easy to sell my car to you guys. You definitely made this as simple as advertised. we would certainly love to use Personalized Auto Group theme again!